Family owned and operated self-storage business serving the tri-state area. Located in western North Carolina in Hayesville, near Murphy, Blairsville, Hiawassee, Brasstown and Young Harris. 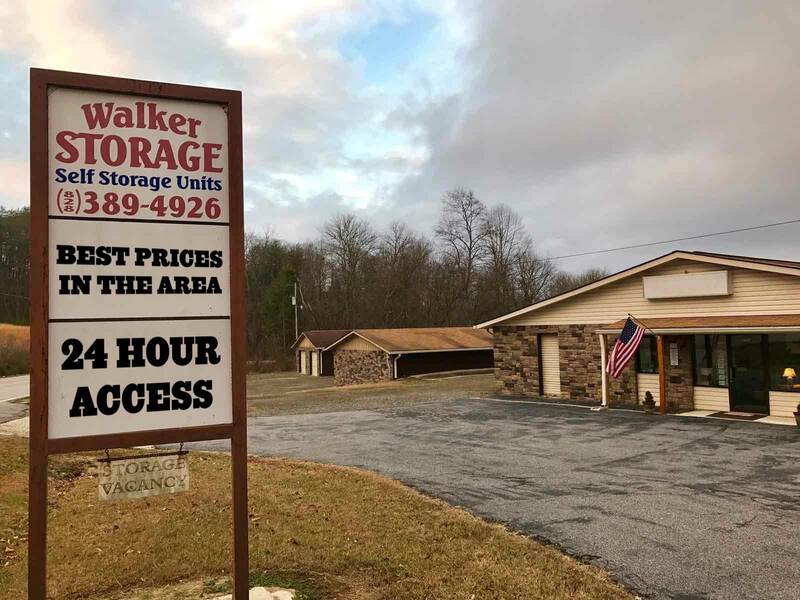 Established in 2005, we started our business to provide safe, secure storage for the people of Clay County and the surrounding areas. We continue to maintain our facility to high standards and are active in our community.